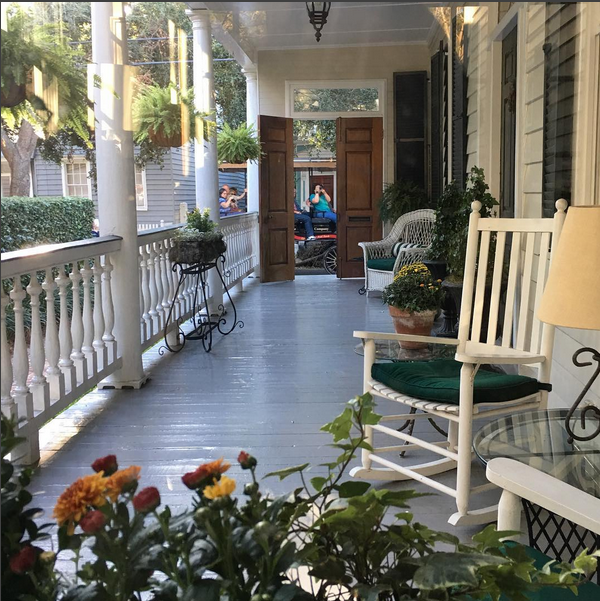 If you’re a long-time Charlestonian, chances are you’ve lived in a Charleston single house at some point in your life. 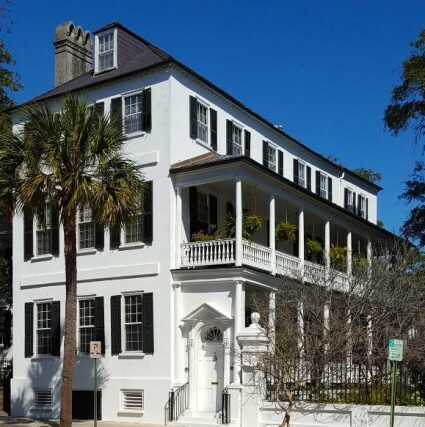 Many visitors have come away remembering this iconic Charleston architecture. Charleston singles are, after all, common throughout the peninsula and beyond. 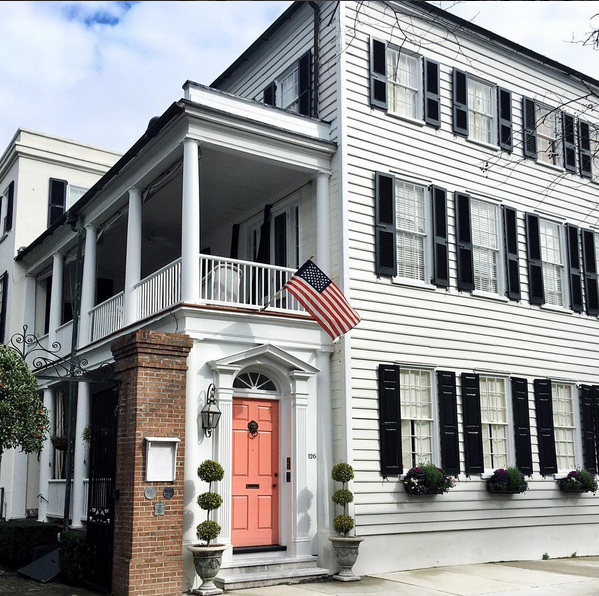 From the mansions South of Broad to modest neighborhoods extending past the crosstown, the Charleston single is part of the city’s makeup and charm. 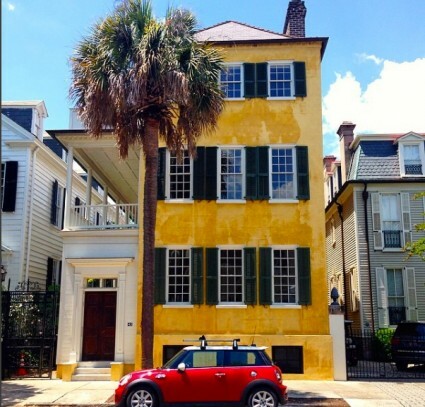 So what makes up a Charleston single house? Several things, like its long, narrow shape, distinguish the style from others, while the somewhat private porch is often the most favored feature of all. Of course, there’s rhyme and reason to its design, mainly relating to local conditions — namely the city’s hot and humid summers. Yes, even centuries ago, Charleston was known for being muggy on summer days and sultry in the evenings! In order to build a single house, you need only a long, narrow lot, which is how the city was laid out in its early days. The tall, slender homes are typically placed quite closely to the neighboring home, perhaps too close for comfort in some cases. The single house has a narrow side, with the long side of the house – the traditional “front” – being perpendicular to the street. The plain, short facade is what faces the street. While the house is long and narrow, it is also only one room wide, when viewed from the street — which gives the single house its name! But what the home lacks in width it makes up for in length and height. As mentioned before, the house is quite long, while many Charleston single houses are also several tiers high. What may appear to be a front door — the one facing the street — is only an entrance to the private porch. The actual front door is down the middle of the porch. This was intended to give more privacy to the homeowners during the more modest Victorian period. Though the architectural form of the single house comes in everything from Federal to Victorian styles, the most consistent feature will always be its interior layout. A front door along the long side of the house leads you into a foyer and stairwell, and there’s a room to the left, usually a bedroom, and to the right — which normally serves as the living room, with the kitchen being on the other side of the living room — an open archway separating the two. The same floor plan is generally repeated upstairs. Single houses have side porches — oops, pardon, I mean piazzas. Accessible via the aforementioned door on the street-side of the house, the piazza is strategically placed on the long side of the house to increase the odds of catching a cool breeze— definitely a factor to consider in a city that gets so hot and muggy during summers. They are also a pretty sweet spot to enjoy a cup of tea or an afternoon snooze! 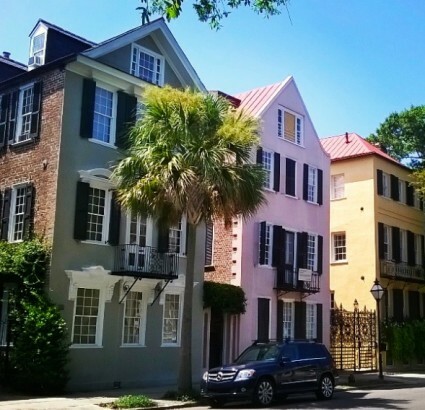 If you are looking for a Charleston single to call your own, stop by The Real Estate Studio where our experienced, professional agents are always here to answer questions or show property.